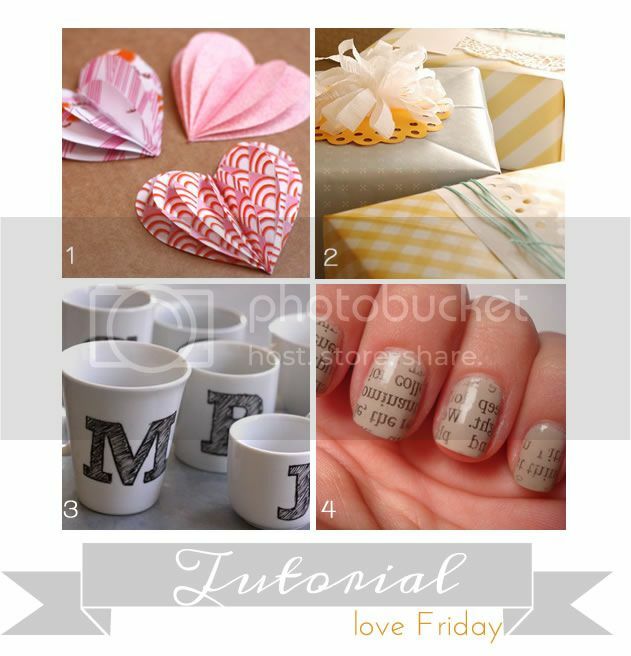 I love this week's tutorials and remember if you want to share a tutorial to have it featured in this section just email the link to me, Happy Friday! Oh… i write this note… is good? I love love love #4, especially as the assistant editor in chief and news editor of a college newspaper! Thanks for sharing! Oh my gosh I love those newspaper nails! Going to do that as soon as I locate a newspaper.